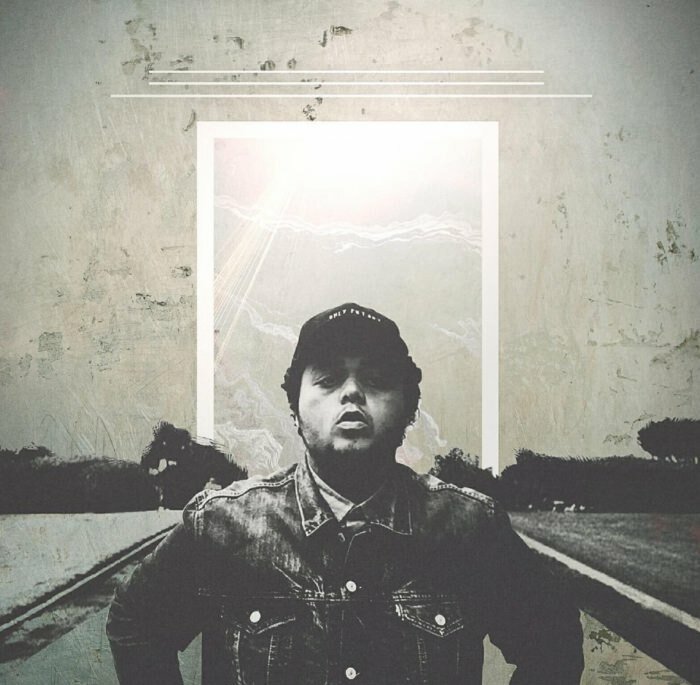 Alex Wiley — Chicago rapper and weed enthusiast — has been making waves for years in the local scene. While early collabs with fellow Chicagoans Chance The Rapper and Mick Jenkins helped shed some light on the young talent, Wiley has made a name for himself by spreading vibes and making music. After the success of last year’s Tangerine Dream album, Wiley is set to release the third album in the Village Party trilogy, Stoner Symphony, on January 18. The production on this album is outstanding. The project has this impressive cohesiveness as the songs blend together to create one trippy, drug induced picture. While all the songs blend together, there is still diversity in this production as Wiley features a nice mix of hard hitting songs and relaxing songs. Songs like “Time” show a more relaxed side of Wiley, where songs like ‘Red Pill’ show a more frantic, extroverted side. The use of a strong bass and introspective synths strike a deep feeling of anxiety that stays with you long after the album is over. Mike Gao is all over this project, being featured on almost half of the songs, and it’s dope. Gao and Wiley have a strong chemistry that comes through on nearly every track they do together. Lyrically, this album is as interesting as ever. Wiley almost reminds me of Kanye, the way he uses his voice as more than a voice, but as an instrument that contributes more than just words to a song. Lyrically, this album celebrates some of Wiley’s favorite things–weed, booty and money. While the album can be light-hearted at times, that doesn’t mean there aren’t personal insights. “Home Tonight: with Jean Deaux talks about the stresses of an unknown future within a relationship, something nearly everybody can relate to. Wiley released four singles for the album: “Still Calling,” “Automatic,” “See Me High” and “Quicksilver.” These choices are a great representation for the album because, while they show just how diverse the album is, there is still so much that isn’t revealed. Some of my favorite parts on the album are tucked away, and will only be revealed after the release. Overall this is my favorite album Wiley has put out today. The introspective, anxiety inducing production mixed with the interesting use of lyrics and voice make this Wiley’s most “vibe-y” project to date. This album is the perfect album to throw on during a smoke sesh or a late night drive and just vibe.